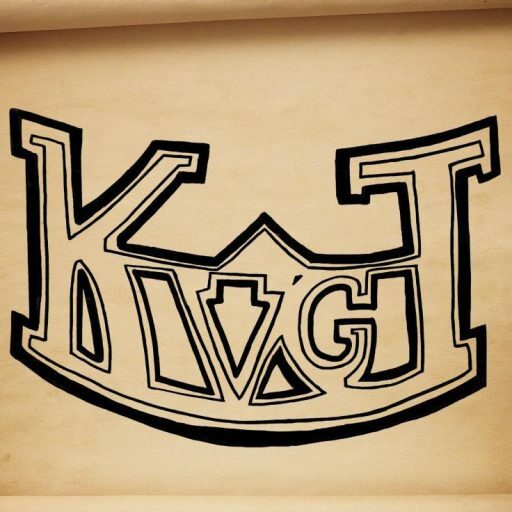 KVGT Episode 164: Captain N In…Tetris! This week was all about the tangents and I have to admit, it was worth it! It always makes me laugh how different two episodes can be, one week we have a lot of news stories and it feels like we’re just talking about nothing, and then the next we have only a few news stories and feels like we’ve just talked about 100’s of things! That’s how this week felt. We talked about Destiny, a lot about Destiny, along with Skyborn, and Titanfall. Real short list this week! For me, Destiny has been taking up all my console time, really no reason to play anything else!